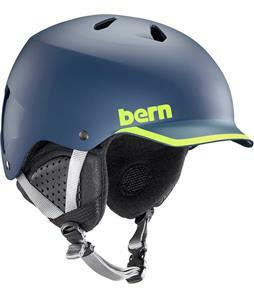 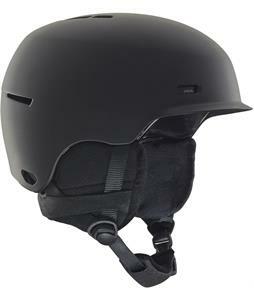 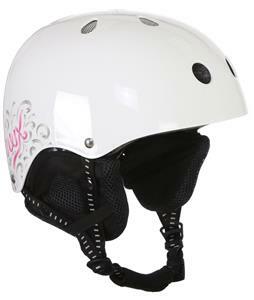 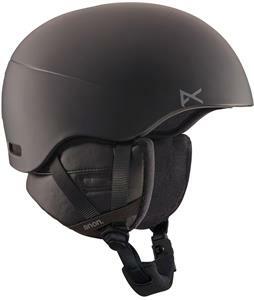 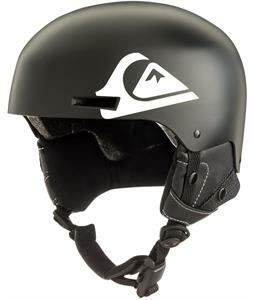 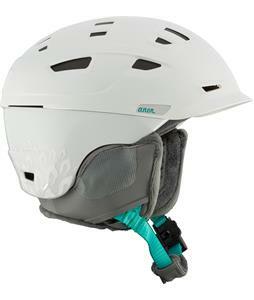 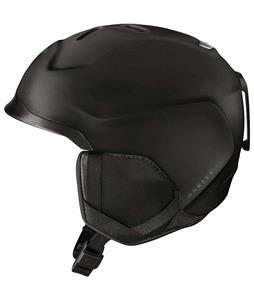 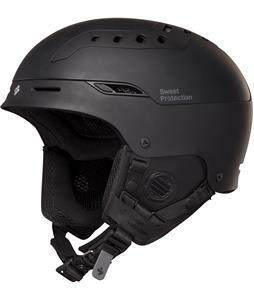 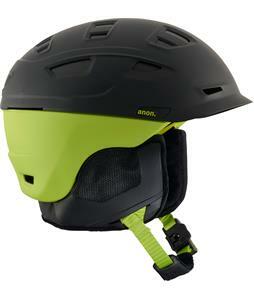 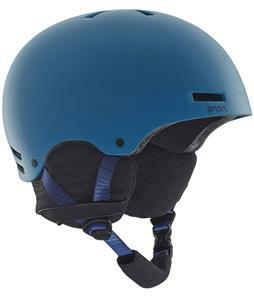 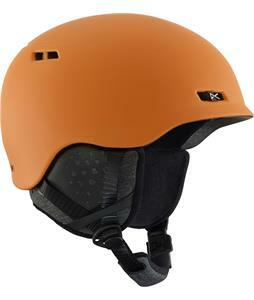 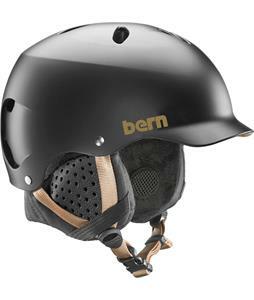 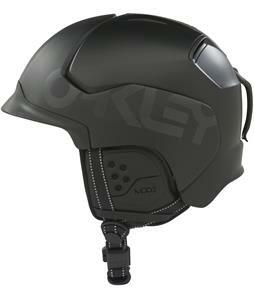 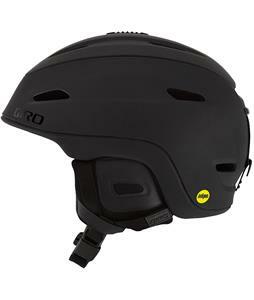 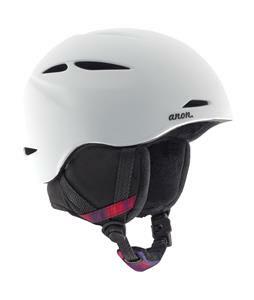 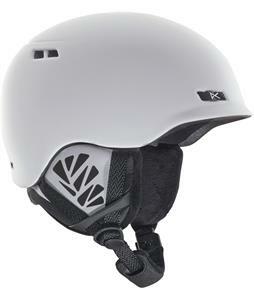 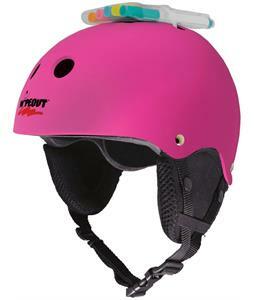 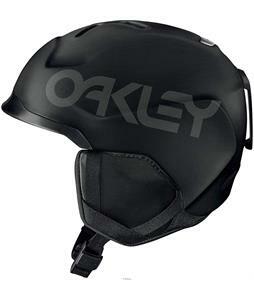 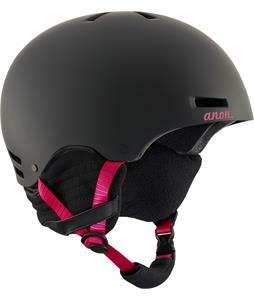 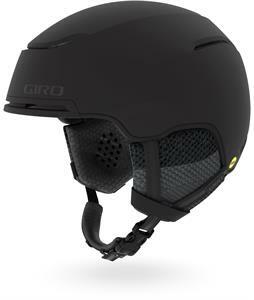 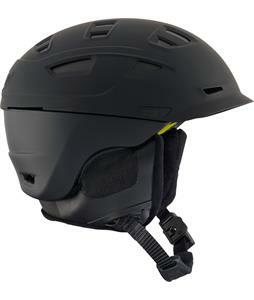 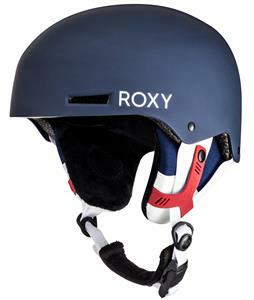 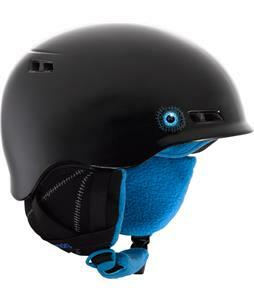 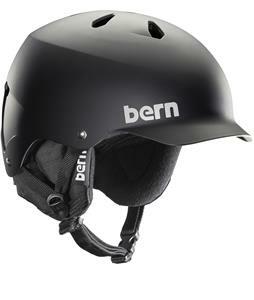 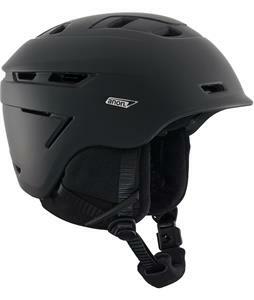 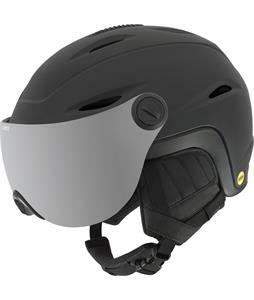 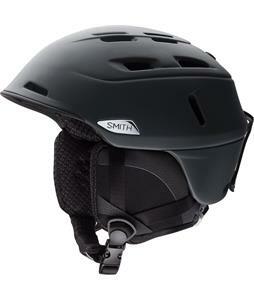 The snowboard helmet shop at The House Outdoor Gear has a wide variety and a huge selection of snowboard helmets. 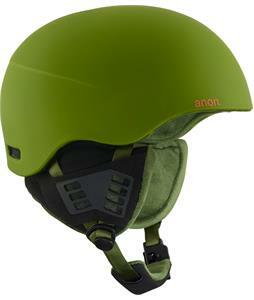 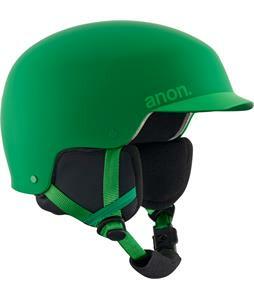 Choose from brands like Anon, Bern, Head, Oakley, Smith and many more. We carry a numerous array of different sized helmets to fit every head, as well as a diverse selection of helmet styles that are sure to match your snowboarding look. 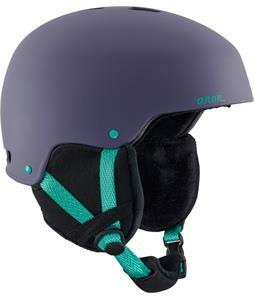 Choose a classic helmet or get fancy with BOA. 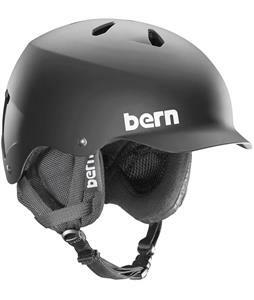 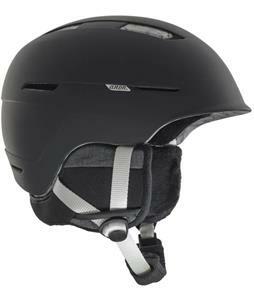 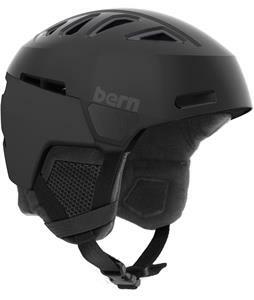 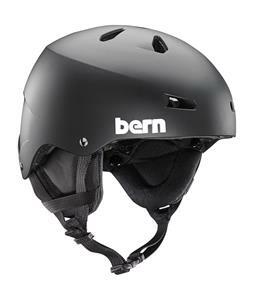 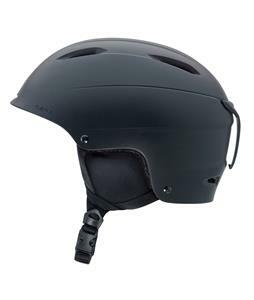 Protect your head in style while on the carving some lines on the slopes in one of our safe and stylish helmets that will be sure to suit all of your needs. 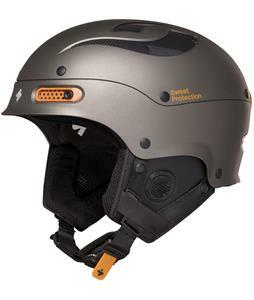 Put on one of our many snowboard helmets and go out to the park for some hot laps or take the helmet into the backcountry, either way, you will feel and be safe in one of our helmets. 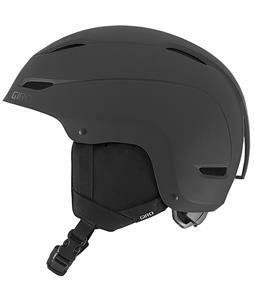 The-House.com has all of your helmet and other outdoor gear needs at great prices.